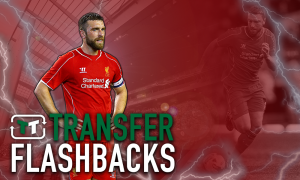 'Where's the goal' - Plenty of Liverpool fans can't wait for this man to get off the mark | The Transfer Tavern | Where football transfer rumours fly or die! Robeto Firmino has started the season off in fine form. The Brazilian has got two assists to his name this season in the Reds three Premier League games, but he’s yet to find the net himself and the fans will be ecstatic when he finds his goalscoring form again. Bobby Firmino has been a fan favourite pretty much since the day he walked in the door at Anfield and his selflessness to assist his two partners, Sadio Mane and Mo Salah, often sees the Reds rip teams apart. 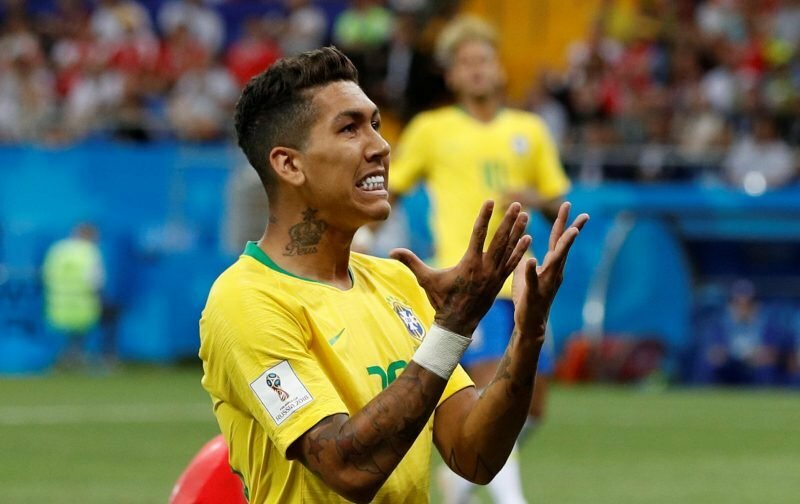 However, those who have been captaining the Brazilian in their fantasy teams will be tired of seeing him being the creator and will be desperate for Bobby to add some goals to his game this season. Last season, the incredible Brazilian scored 27 goals and registered 17 assists in 54 games. Scoring at a rate of a goal every two games in all competitions and still not being your club’s top scorer is very good going and the fans are loving life with Jurgen Klopp’s devastating front line as they tear up defences domestically and in Europe. Firmino will need to start scoring sooner or later and if can keep setting them up as well as scoring them we’ll see some very happy Liverpool fans. Love the guy! Not necessarily our ‘best’ player, but unquestionably my favourite! He truly loves being a Red! 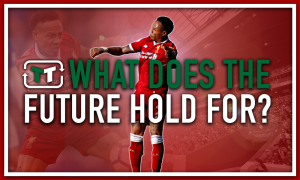 What does the future hold for Nathaniel Clyne? 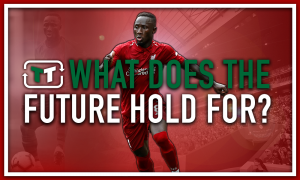 What does the future hold for Naiby Keïta at Liverpool?